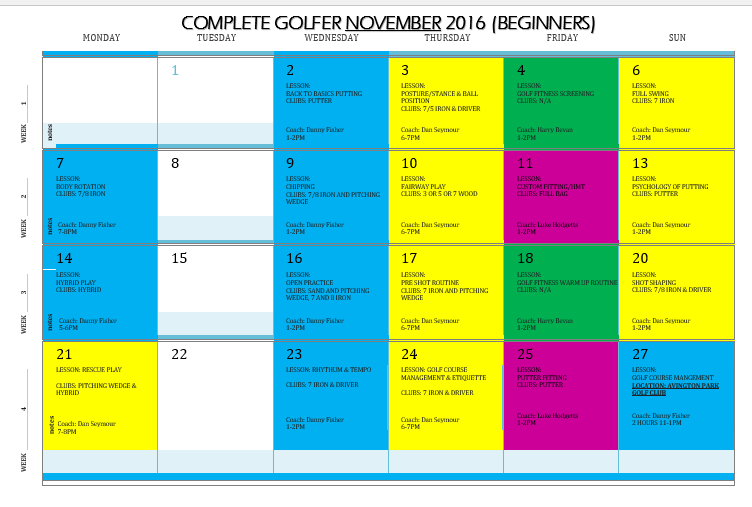 This November learn to play golf as a COMPLETE beginner in the space of 20 structured golf lessons. 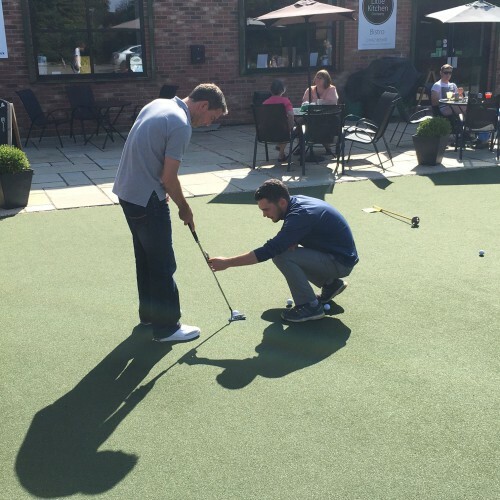 We are looking for 10 people to take part in our ‘Learn Golf In One Month’ programme. 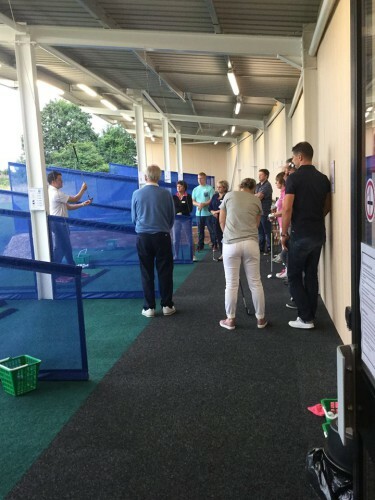 The sessions have been designed by 4 PGA qualified coaches aiming to get you ready to play on the golf course in a fun relaxed environment before the 2017 season kicks in! We have constructed the perfect schedule ranging from putting on the green to hitting the ball off the tee down the fairway! The COMPLETE course of sessions have been discounted to £60* for the entire month. *You will need to purchase any golf balls for the lessons which are half price.